Connect yourself to the rest of the world thanks to the skilled crew at Lef’s TV Installations. Able to design and seamlessly install high-bandwidth data cabling throughout homes and small businesses we can transform the way that you communicate with people and organisations, whether across the city or across the planet. Made to comply with Australian standards our competitively-priced data cabling helps Melbourne locals in South Morang, Craigieburn, Epping, Wollert, and everywhere in between change the way they access the internet for the better. 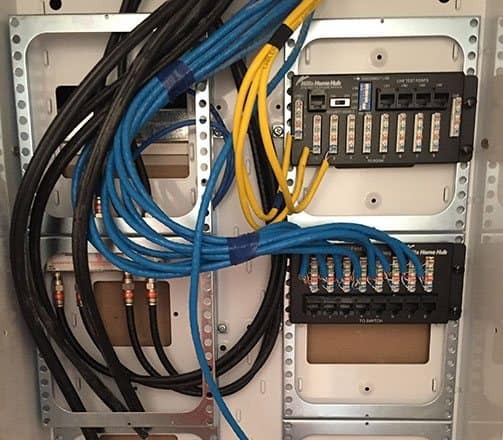 Old technology used to deliver the phone and internet are being replaced by Australia’s NBN – making now the perfect time to get your home and business ready with the right cabling. At Lef’s TV Installations, we offer advice and information to get your home ready for the NBN, and are experience and qualified in cabling installations. 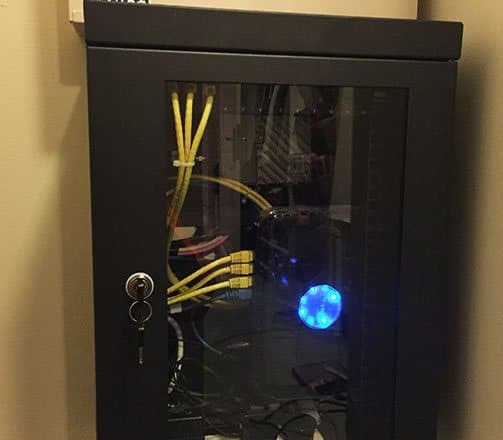 We install and repair phone, data and NBN cable networks for residential and commercial properties. Take advantage of the next generation phone and internet services that are much faster and more reliable. 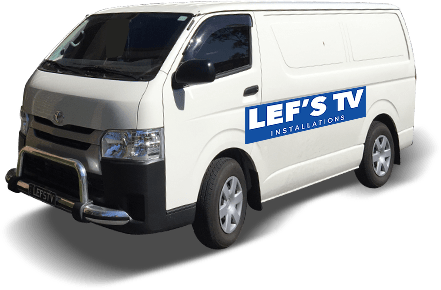 At Lef’s TV Installations we are extremely proud in the many Melbournians we have helped upgrade the way they stay entertained and connected to the world at large. Based in South Morang we can deliver lasting and reliable personalised installation solutions to homes and businesses in and around Craigieburn, Epping and Wollert, in next to no time. Get the right information and advice in plain English thanks to Lef’s TV Installations. If you have any questions about your upcoming installation, please talk to us about all your Data Cabling needs. If you have any queries or requests, or are simply after a free, no-obligations quote, speak to a member of our helpful and experienced team directly on 0431 517 847.